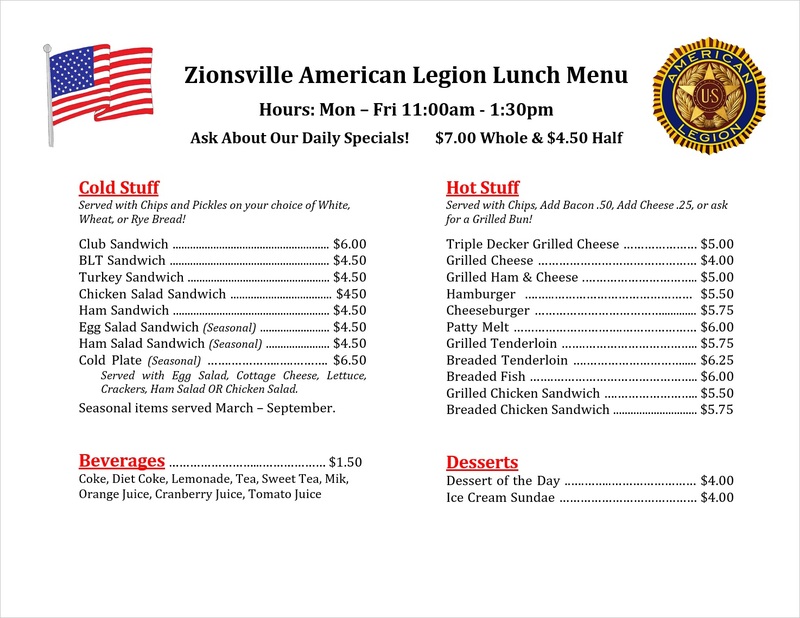 Join us Daily for Lunch, with a wide variety of choices from our menu, or ask about the Daily Special. 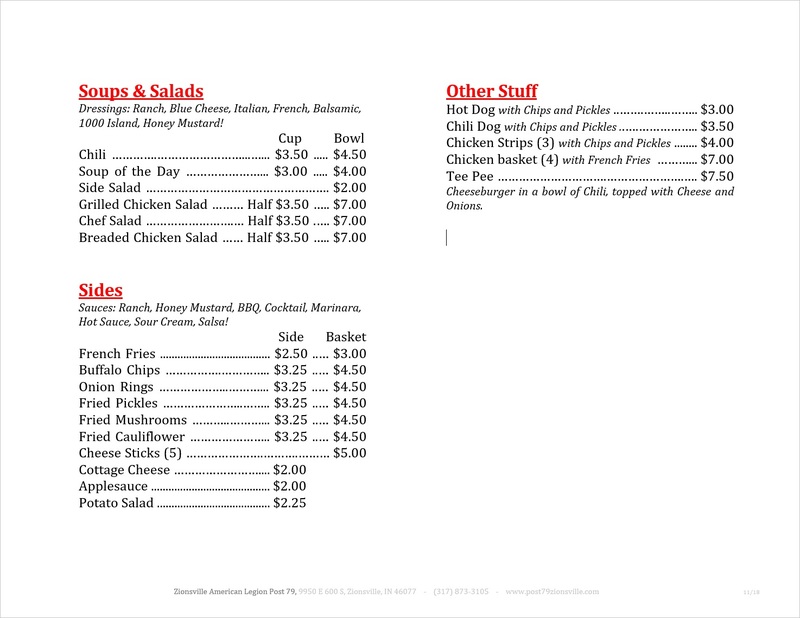 All meals are prepared to order, with sides included. Our daily lunch time is always open to the public!